While there are several movers you could partner with in the Jefferson, Georgia, area, there is only one Bulldog Movers. For more than three decades, we have been the go-to mover for those who want to make sure their precious belongings are in the hands of capable professionals. Our team of movers is comprised of individuals who have passed an extensive background check, acquired years of experience working in the industry, do not smoke on the job, and maintain an amiable disposition. This helps us ensure that we can provide our customers with the highest level of service possible so that their move goes off without a hitch. Furthermore, we never hire subcontractors, so you can count on working with our very own team of highly skilled professionals from start to finish. 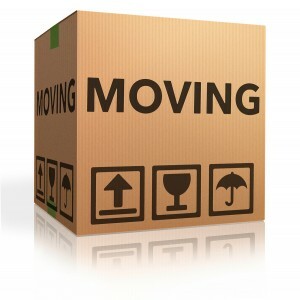 If you are looking for movers that you know you can trust, turn to the moving experts at Bulldog Movers. We have an A+ rating with the Better Business Bureau and are proud to serve those moving to or from the Jefferson, GA, area.